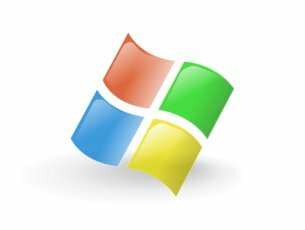 Recently, Microsoft made some changes to the family filters found on Windows devices and as such, it might block other third-party browsers. 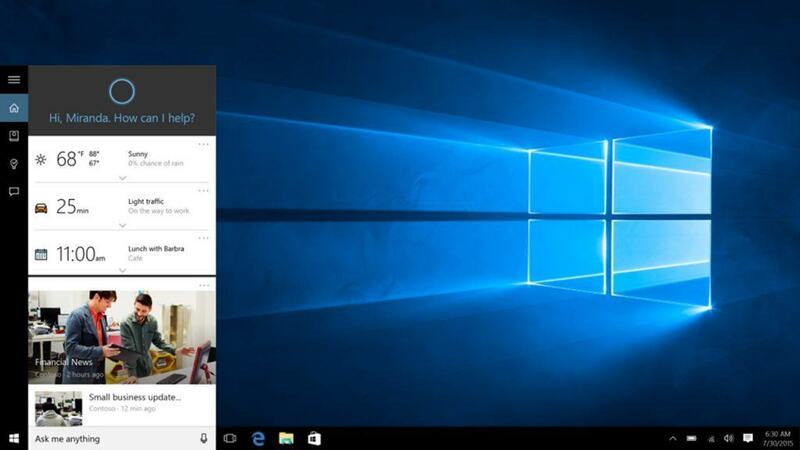 Reports show that in this way, Microsoft is trying to convince users to switch to Edge, the default option now in Windows or to Internet Explorer. What’s weird is that it’s not clear when the company implemented the change. The Register says Microsoft’s reasoning has to do with other browsers not offering adequate web filtering or protection for children. Surprisingly, Microsoft did not specifically say which browsers are blocked but rather just mentioned that “most of them” are blocked. However, in the updated policy, you still have the option of allowing children to use other browsers. Even though it are still offering you this possibility of whitelisting other browsers, Microsoft insists the best options are Internet Explorer and Edge. Both of them are included in Windows, with Edge currently replacing the default browser in the most recent operating system, Windows 10. Even so, Internet Explorer will still be available in the system in case anything malfunctions with Edge. 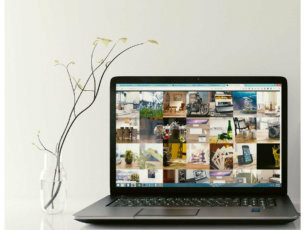 All in all, even if Microsoft blocks other browsers such as Mozilla Firefox or Google Chrome after you set family filters, you can still have them function on your computer so that you are not totally forced to turn to Edge and Internet Explorer.